BAT - BLOG : BATMAN TOYS and COLLECTIBLES: FREE #BATMAN WALLPAPERS - BAT-BEAR and #BATGIRL Variant Comic Book Cover with the #JOKER! 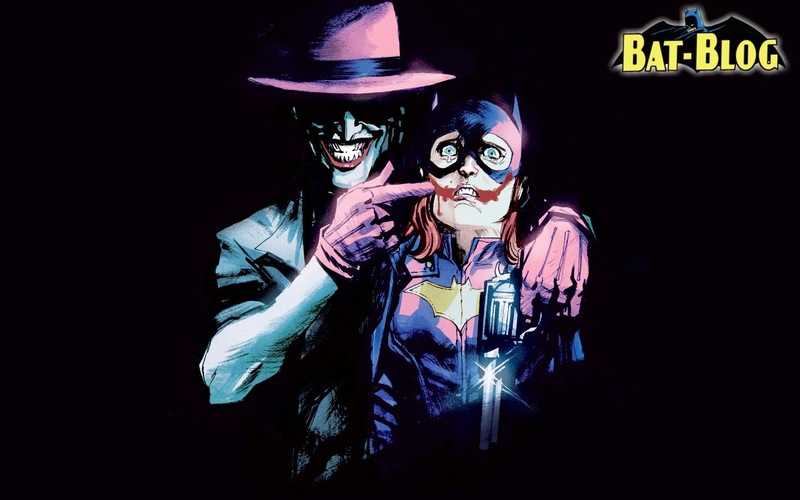 FREE #BATMAN WALLPAPERS - BAT-BEAR and #BATGIRL Variant Comic Book Cover with the #JOKER! OK, it's been awhile since I posted some Free Bat-Blog BATMAN WALLPAPERS so here we go! The first one is a photo of a brand-new product coming out later made by Gund. They are a plush toy company that is known for having super-high-quality merchandise so we're happy to hear about this. 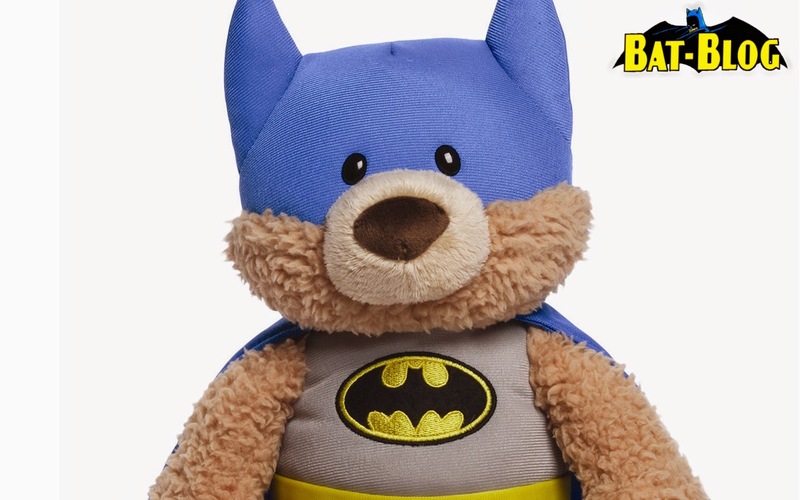 They also plan to make ones of Robin the Boy Wonder (Teddy Bear), Superman (Puppy) and Wonder Woman (Bunny). Then, I decided to make a background pic of the now-famous, or should we say "infamous", graphic showing what was going to be the variant cover for Batgirl #37 before it got cancelled. It was drawn by the comic book artist Rafael Albuquerque and once it got leaked-out all the Neo-Feminist Crybabies started to squawk about it! OK, I kind of get their point. It does show violence towards Women but IT IS the freakin' JOKER!! I don't remember them saying one damn thing when the Joker beat Robin to death with a crowbar!! (I guess Men are disposable). Yes, double standards help to keep their false entitlement going and this is nothing more than lame censorship. Shame on you, shame.